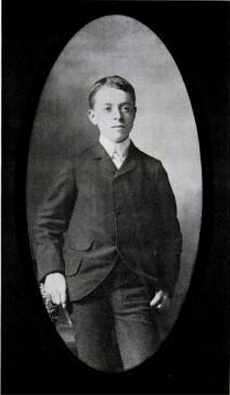 On Sept. 26, 1901, 13-year-old Fleetwood Lindley was attending school in Springfield, Ill., when his teacher handed him a note: His father wanted him urgently. He rode his bicycle to the Oak Ridge cemetery two miles out of town and found his father, Joseph, in the memorial hall of Abraham Lincoln’s tomb. The assassinated president, now 36 years dead, was being transferred to a new resting place, and a small group of caretakers had decided to open his coffin to confirm his identity. The casket had been laid across a pair of sawhorses. A pair of workmen used a blowtorch to unseal the lead panel that covered Lincoln’s upper body, and the small group peered in. Afterward the coffin was lowered into a hole 10 feet deep, encased in a cage of steel bars, and buried under tons of concrete. 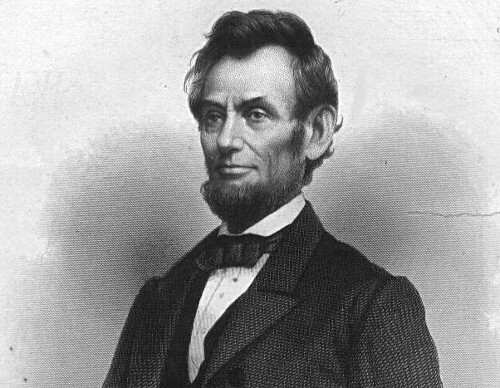 Over the years, as the other witnesses passed away, Lindley became the last living person to have looked on Lincoln’s body. In 1983, Soviet satellites reported that the United States had launched a nuclear missile toward Moscow, and one officer had only minutes to decide whether to initiate a counterstrike. 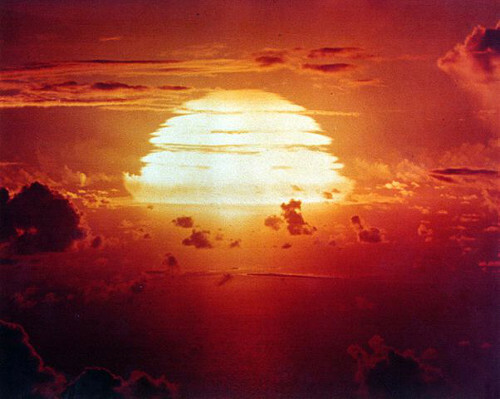 In today’s show we’ll learn about some nuclear near misses from the Cold War that came to light only decades after they occurred. We’ll also hear listeners’ input about crescent moons and newcomers to India, and puzzle over the fatal consequences of a man’s departure from his job. A Confederate soldier captured 8 Yankees each day for 9 successive days; how many did he capture in all? If one Confederate soldier kill 90 Yankees how many Yankees can 10 Confederate soldiers kill? If one Confederate soldier can whip 7 Yankees, how many soldiers can whip 49 Yankees? Students were also asked to imagine rolling cannonballs out of their bedrooms and dividing Confederate soldiers into squads and companies. Let’s hope they didn’t take field trips. 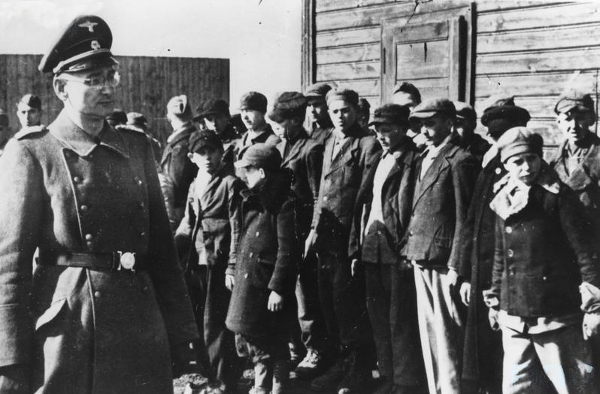 In 1939, as Germany was sending the people of Poland to labor and death camps, two doctors found a unique way to save their countrymen — by faking an epidemic. 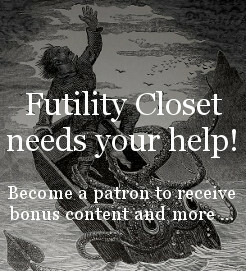 In this week’s episode of the Futility Closet podcast we’ll learn about their clever plan, which ultimately saved 8,000 people. We’ll also consider four schemes involving tiny plots of land and puzzle over why a library would waive its fees for a lost book. 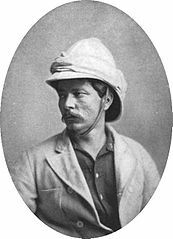 Welshman Henry Morton Stanley — famous for seeking explorer David Livingstone in Africa — fought on both sides in the American Civil War. In April 1862, when just 21 years old, he fought in the Confederate Army’s 6th Arkansas infantry regiment at the Battle of Shiloh. Captured, he swore allegiance to the United States and joined the Union Army in June. 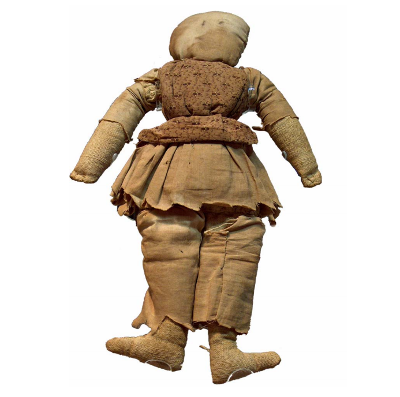 He was discharged after two weeks’ service due to severe illness, but recovered and went on to join the U.S. Navy in 1864. 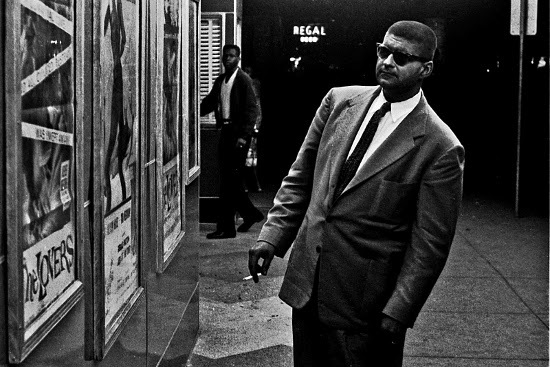 In 1959, Texas journalist John Howard Griffin darkened his skin and lived for six weeks as a black man in the segregated South. In this week’s episode of the Futility Closet podcast we’ll describe his harrowing experience and what it taught him about the true state of race relations in America. We’ll also ponder crescent moons, German submarines, and griffins in India and puzzle over why a man would be arrested for winning a prize at a county fair. In his 1943 book The Life of Johnny Reb, Emory University historian Bell Wiley collects misspellings found in the letters of Confederate soldiers. Can you decipher these words? Bonus: What does A brim ham lillkern mean? Also: accitment for excitement, ceep for keep, coummling for Cumberland, dyereaer for diarrhea, experdission for expedition, eyedear for idea, forchin for fortune, horspitibel for hospitable, mungunry for Montgomery, pestearred for pestered, physitian for physician, rumatis for rheumatism, saft for safe, sity for city, snode for snowed, tords for towards, unbenoing for unbeknown, and wonst for once.